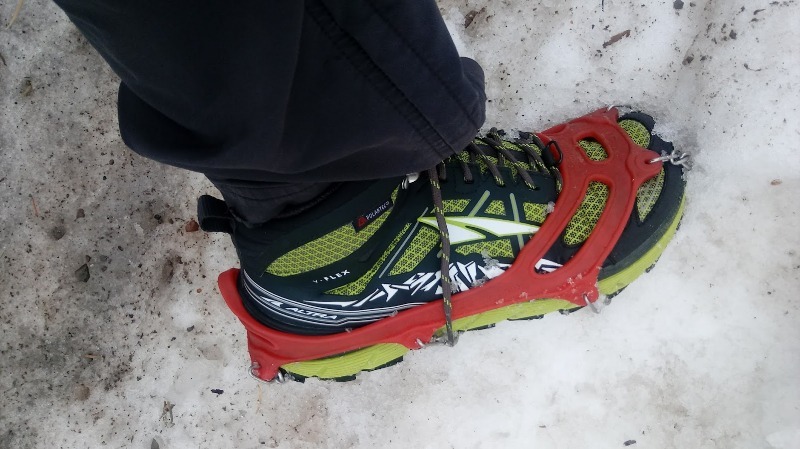 They are my go to when trail conditions are sloppy like the winter we have had here in the Wasatch. Same great fit as my Lone Peak 3.0's, wide toe box, zero drop and useful when you need water-proof footwear. I haven't used them in extreme cold temperatures but I was ok with 15 F.